AKIBALAND TOURS provide a unique experience in Japan for all Japan lovers across the world since 2008! We are proud to be an innovative travel agency. With our nonesuch « Akihabara Tour with Your Own Personal Maid! », we have welcomed people from over 80 nationalities. 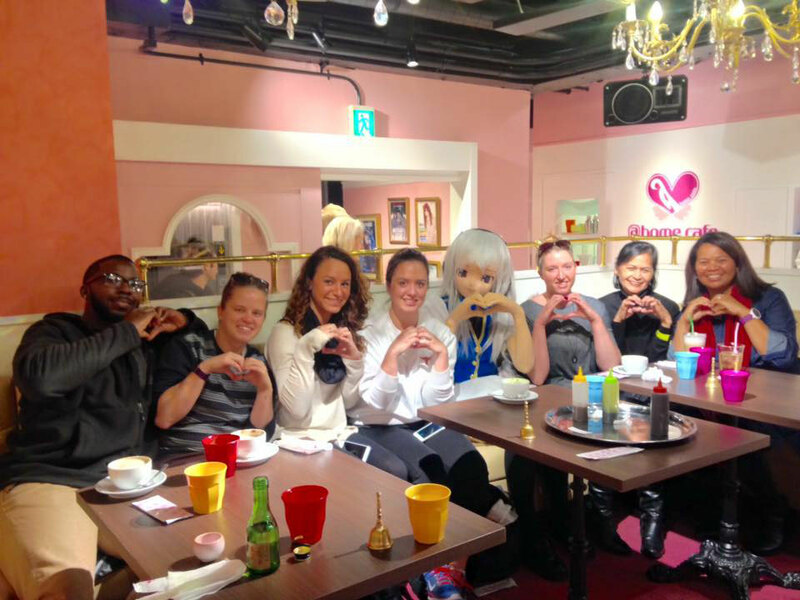 AKIBALAND TOURS is ready to surprise you and make your stay in Tokyo unforgettable. Our guides can speak five different languages: English, Spanish, Indonesian, French, Chinese and Japanese.